How can Ford maximize their sponsorship of the New Taste of the Upper West Side event and connect with guests in the social media sphere? The SWIG Viral PhotoStudio. 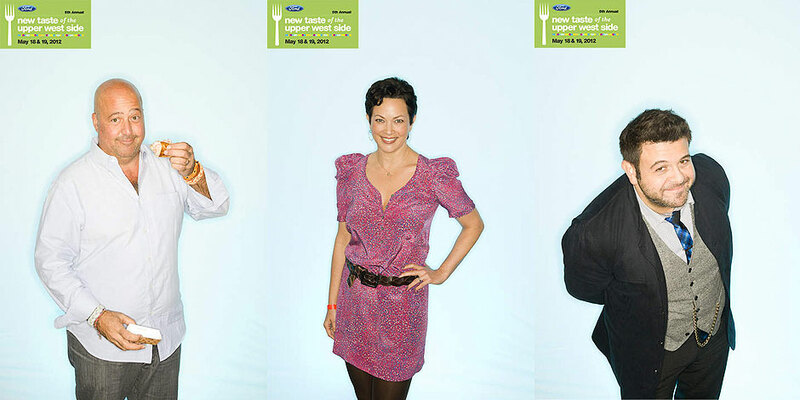 For two years in a row, SWIG has created a custom mobile photo studio for this food tasting event. 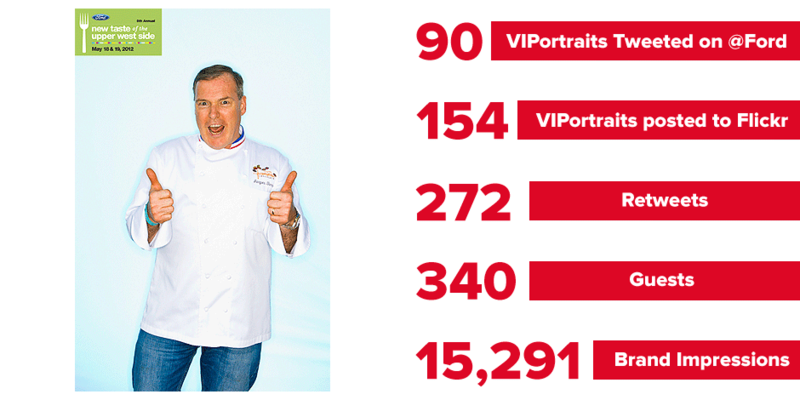 We captured high-resolution photos of VIPS and regular guests so they could interact with the brand and event — LIVE. We snagged each photo subject’s name, email + Twitter handle so they could check out their photo the moment it went live — and then share, tweet and like it. At the end of the night Ford not only had new followers and fans, but a database of potential customers as well. The most recent event sent out almost 100 tweets, and racked up over 15,000 Twitter views.